Before the 5th October 2015, Florida Rd faced the reality of a criminal element masquerading as car guards. These individuals, were directly involved in blatant drug dealing in broad daylight, thefts out of motor vehicles, and regularly intimidated female visitors for tips. 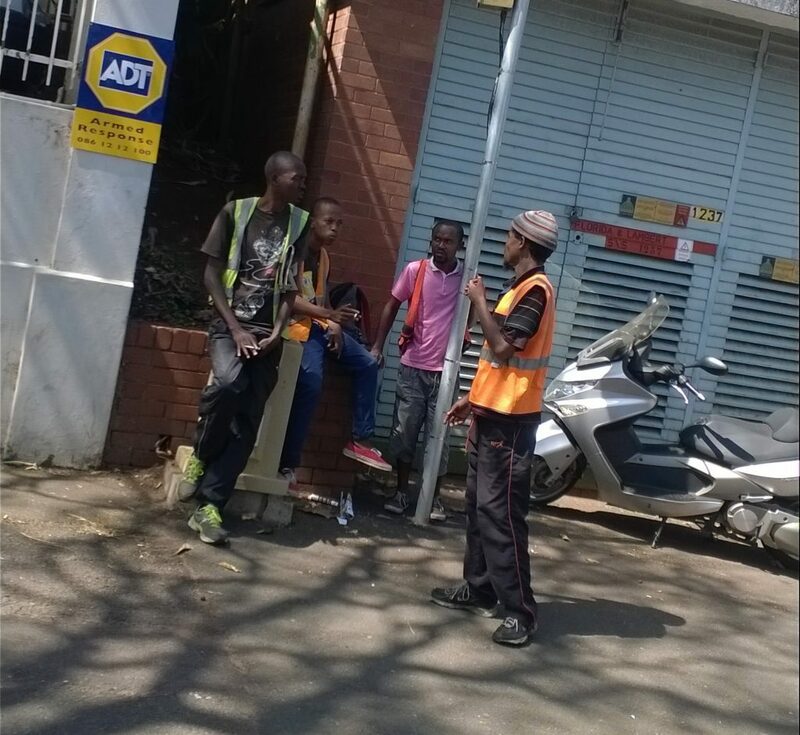 And then came the Florida Rd Sidewalk Monitor Programme (SM), an initiative made possible thanks to the support the Florida Road Urban Improvement Precinct (UIP) received from the eThekwini Municipality, Metro Police, Enforce Security Services and Berea SAPS. The collective time and effort contributed immensely to the success of the SM programme and Florida Rd as Durban’s premier entertainment and business node. The rollout of the SM plan on the 5th October 2015, saw an immediate change on Florida Road. The formalised Sidewalk Monitor structure brought with it a sudden calmness to the road, leaving one with a perception of a welcoming, friendly and enjoyable place to visit, live and conduct business. This feeling continues to prevail as we collectively care for Florida Rd.